Do you have a birthday, anniversary, graduation, or other celebration coming up? 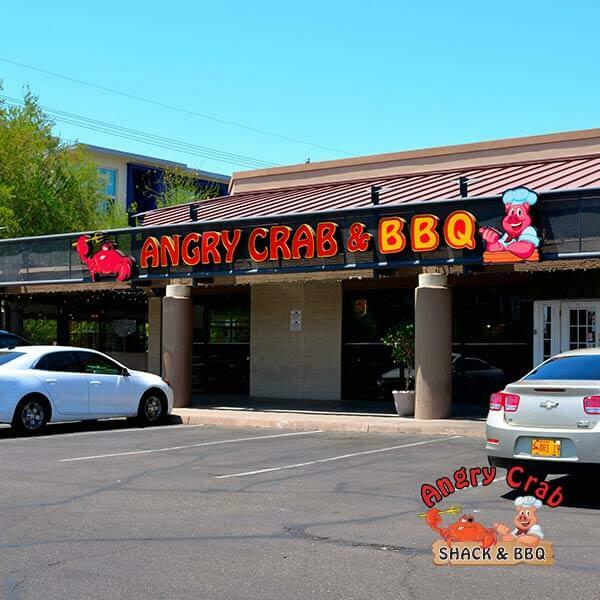 The Angry Crab Shack in Phoenix, AZ is the perfect place to kick back and have fun in a casual environment while enjoying fresh and delicious food. Our seafood restaurant offers a great atmosphere to go along with our tasty eats. Whether you’re celebrating a momentous occasion or just getting a bite to eat, you are sure to be back for more. We serve the highest quality seafood at affordable prices that suit any budget. We also have a wide range of options to choose from. Whether you’re dining alone, with your sweetheart, or have a large group, everyone is sure to find something they will love.